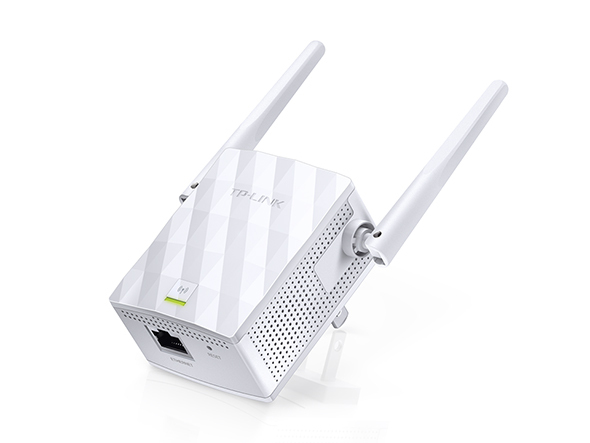 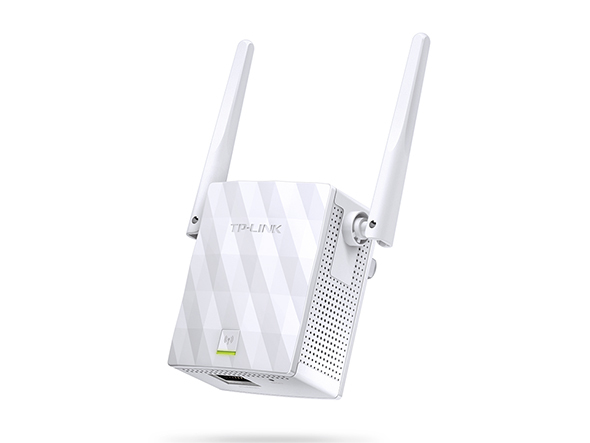 TL-WA855RE brings Wi-Fi as the way you need it with its two selectable Work Modes. 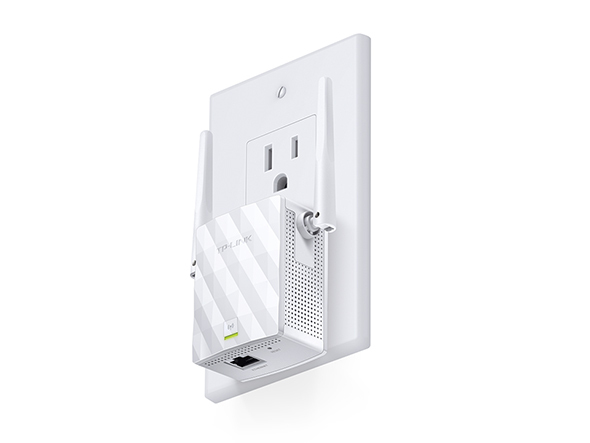 Now you can turn that Ethernet port in your hotel room into your own personal Wi-Fi hotspot. The TL-WA855RE works as a repeater to save you from poor signal by expanding your router’s network coverage to the primary “dead zones”.